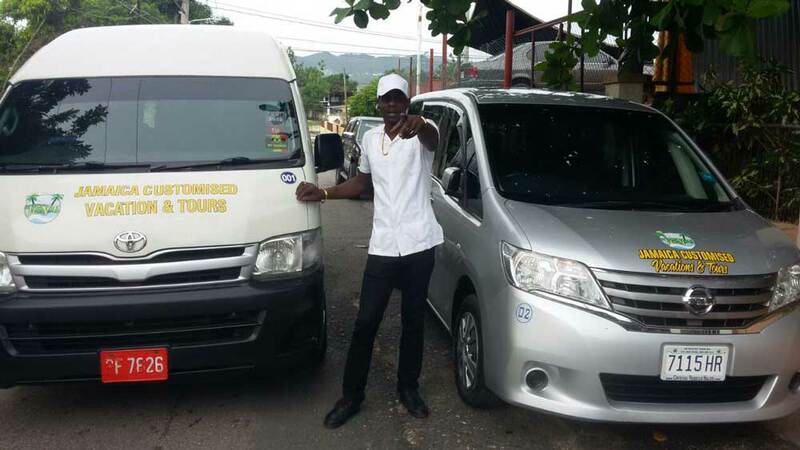 Book your private Melia Braco Village Hotel transport from Kingston Airport with our easy to book and most reliable taxi service in Jamaica. Ride in our newer, fully air-conditioned, luxurious and safe vehicles, one way or round trip transfers available. We enjoyed our drive with Andrew, he showed us very interesting things, we stopped and got fresh jelly coconut on the way, that was awesome! we felt safe and our drive was smooth.